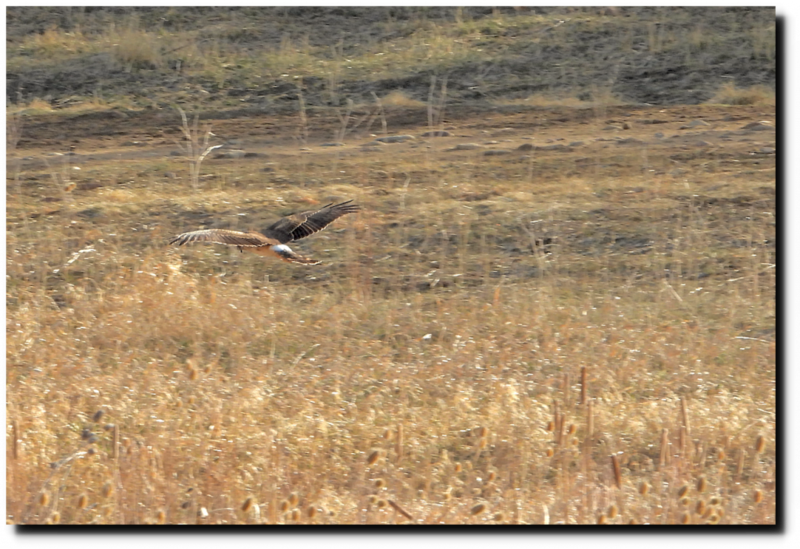 Harriers hunt by silently gliding just above the ground. 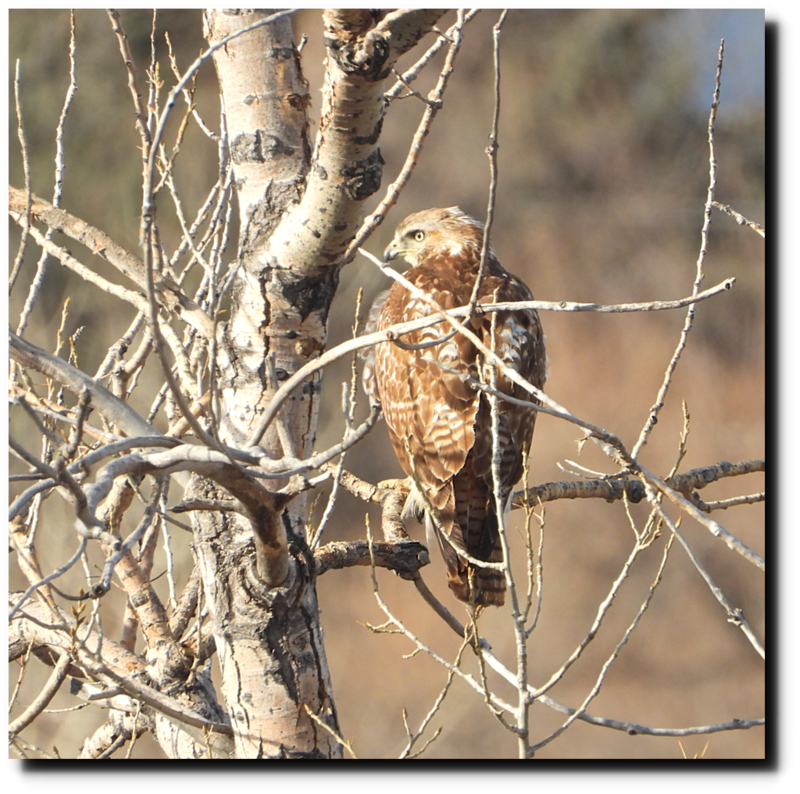 Harriers hunt by gliding, hawks hunt from trees, and climate scientists hunt from their office for conforming data. And here I have always thought that they searched for their “data” with both hands, amongst their night soils. Maybe some hawks hunt from trees. But the redtails on my Wisconsin dairy farm hunt from above, circling the pastures until they dive on a fieldmouse or rabbit. They eat their catch in my trees just like your western kestrels do. 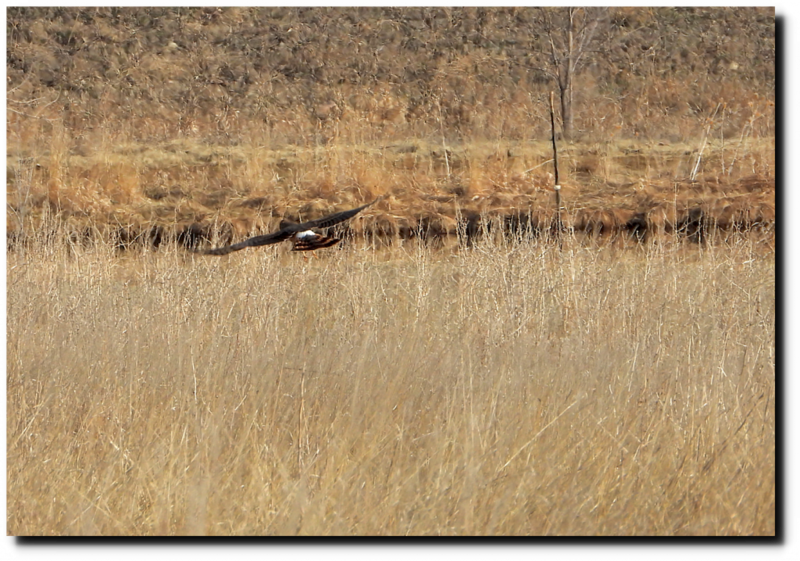 The bald eagles along the lower Wisconsin river hunt fish the same way as the redtail hawks hunt rodents. They will sometimes come and perch in the burr oaks in our pastures. Was grooming our horses one winter day, looked up from the semi open shelter shed, and a 6 foot wingspan bald eagle was looking down from the adjacent burr oak observing. Wish I had had a camera along. Indelible memory. 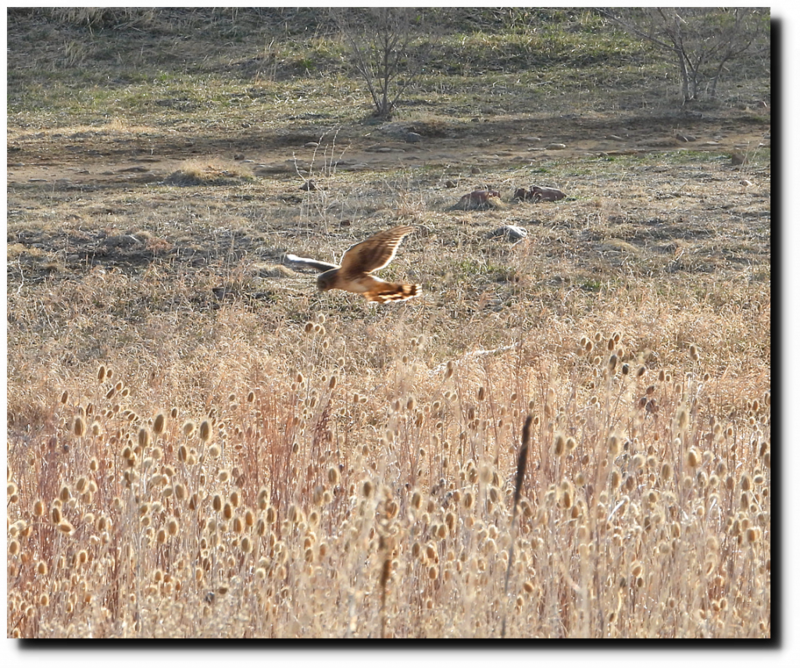 Harriers actually roost on the ground and rarely use trees for much. Interestingly, it isn’t uncommon for several adults to roost near each other on the ground for the night.